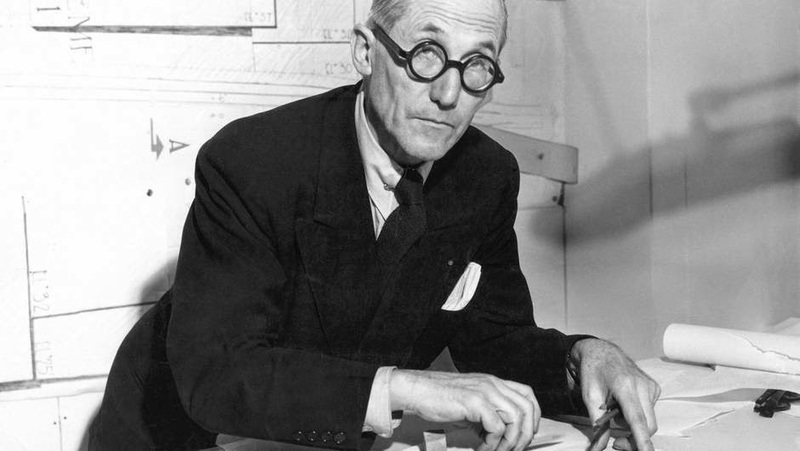 Architect and town planner Le Corbusier (1887-1965) revolutionized the housing and imposed an modern conception of community life. Even more he brought forth an esthetic and dreamed another society. 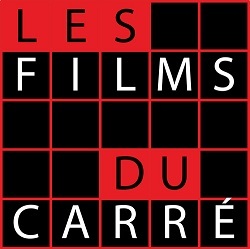 The film per a tracking through Corbusier’s interviews and texts founds a dialogue between the man and his century, that of world Wars, ideologies and totalitarianism.